These days there are so many colors and combinations, and it is rather commonplace to find your favorite album not only on standard black but with sometimes many multiple colored vinyl versions. 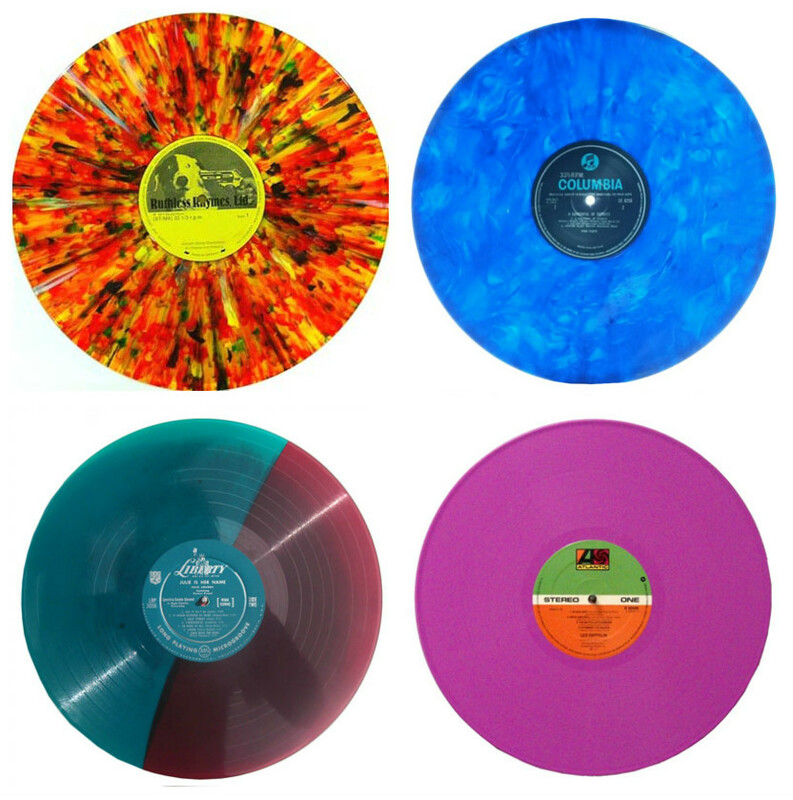 Most people do not know colored vinyl has been pressed for over a century! While black was the standard there are some visually beautiful old school gems out there. just waiting for you to enjoy. 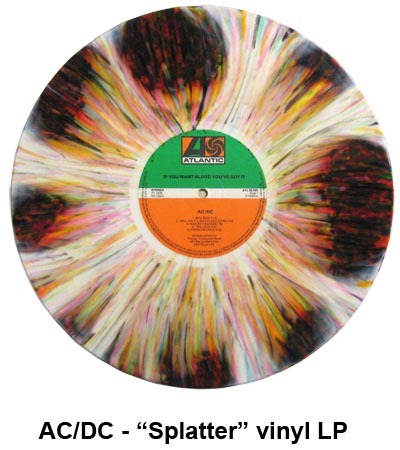 The folks over at Visual News treat us to a fascinating look at the history of colored vinyl. And from the looks of that AC/DC splatter vinyl the alluring quality of colored vinyl is as desirable today as it was way back then. For more information and to read the article please visit Visual News HERE.